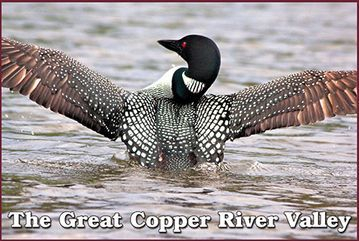 The original people of the Copper River Valley are the Ahtna Athabascans. 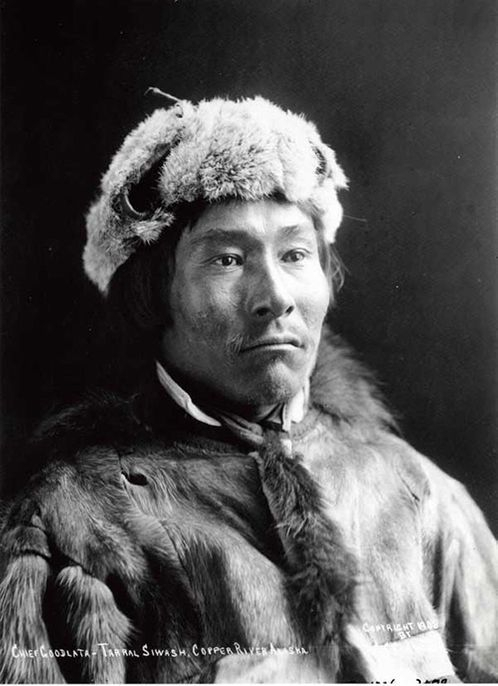 In the "pre-contact" days, before Russians – and then Americans – came to Alaska, the Ahtna were known throughout the north. Small groups went out to the rivers near what is now Kennicott, found raw copper, and then worked it into pots, tools, spear tips and arrowheads. Far to the south, along Alaska's coast, other Native groups, like the Haida, used this copper to make "shields" which were symbols of their wealth and prestige. As a result of the copper trade, the Ahtna traveled far in every direction, trading their valuable copper with tribes to the north, east, west and south. When the Gold Rush began in the late 1890's, many people went north by way of ships. Some stopped off down along the coast of Alaska, and traveled through Canada to the gold fields. 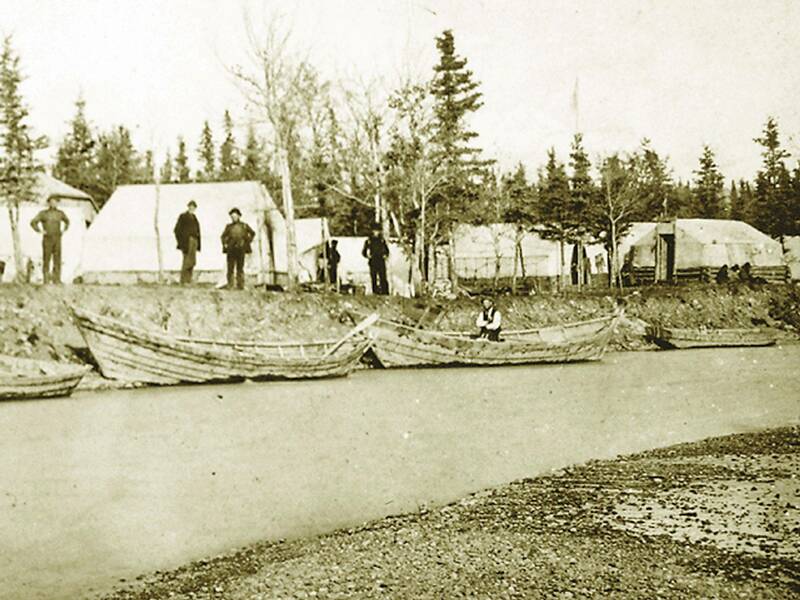 Others went by way of the Yukon River, in from the coast, all the way to Dawson City, by boat. 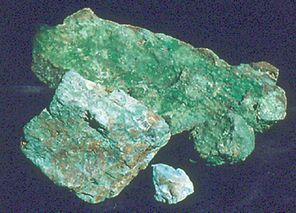 The Copper Valley was the site of a big, 1898 Gold Rush all its own. Worried about tariffs placed on them by Canadian officials, Americans thought they could enter the gold country of the north by arriving at what was to become the city of Valdez, and then trudging north over glaciers into the Copper Valley, where they swamped their boats, fought off mosquitoes, succumbed to scurvy – a fate far worse than you might imagine – and found almost no gold at all. 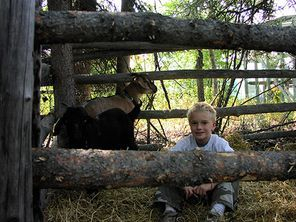 The whole idea of American homesteading is based on the premise that it's possible to farm, or to raise livestock, and to make a living off the land. Kenny Lake, south of Glennallen, was one of the last homesteading places in America. People there survive against terrific odds, and very severe weather. You'll see small farms, and even exotic animals, such as yaks, when you drive through Kenny Lake on your way to Chitina, McCarthy and Kennicott. Later, in 1982, and 1983, the very last homesteaders in all of America homesteaded in Slana, off the Nabesna Road, leading to the northern entrance of Wrangell-St. Elias National Park. The Slana region is far more difficult to farm than Kenny Lake is (Kenny Lake is considered the "banana belt" of the Copper River Valley.) The Slana area is scrub wilderness. Only the very hardiest of those homesteaders are still there. The Trans-Alaska Pipeline travels through the Copper River Valley. The 800 mile long, 48 inch in diameter pipe was built between 1974 and 1977. It's specially constructed to withstand cold, the heat of the oil inside the pipe, corrosion, and earthquakes. You can see the pipe at various points along the Richardson Highway, and near the Richardson Highway on the Glenn Highway, east of the Hub Junction in Glennallen. Building the pipe was an arduous and difficult task. Thousands of workers came to the Copper Valley at that time, swelling the population. At least a thousand of them stayed, and are now still here.